Life is more liveable for everyone with a smile on their face. 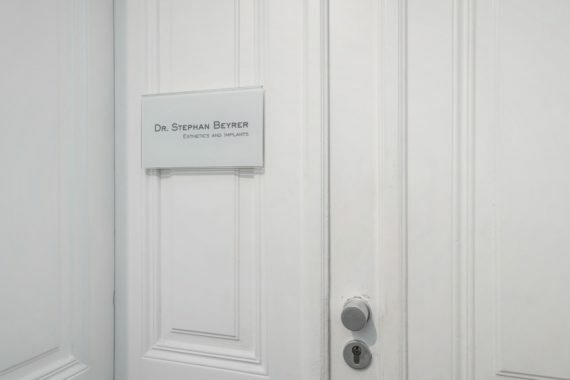 That was the motto of my father, Julius Beyrer, for 30 years when he worked in his dental practice here in Ringstraße in Krems. 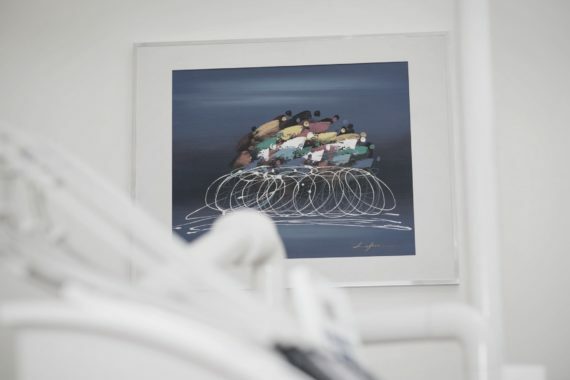 After a complete adaption and technical re-equipment of the practice, I have been continuing his successful work on a state-of-the-art level in dentistry since 1999. For me and my employees, your dental health is the focus of attention. We rely on tried and tested as well as new, innovative methods, materials and equipment. We offer you state-of-the-art dentistry in our dental practice. For us, that also comprises working with digital volume tomography for three-dimensional diagnostics. Our dental practice has its own ceramicist (qualified technician for aesthetic all-ceramic restorations) and we regard this as a benefit enabling us to offer you precise and quick arrangements for caps, veneers, bridges and inlays. We can respond to your needs individually and flexibly as a result.